For some businesses, it’s the busiest time of the year. Think any business related to toys, electronics, or retail. For other businesses, it’s the slowest time of the year. Speaking from my personal experience as a blogger, it’s historically a lot harder to get webmasters and publishers to open their emails this month. If you’re waiting on responses, good luck. What’s the deal with email?! Is it electronic, or is it mail?? If you work in the retail business this time of year, my condolences. This is most certainly the most stressful segment of the year. If, however, you are among the fortunate who aren’t particularly busy, there is plenty of good television coming your way this month. 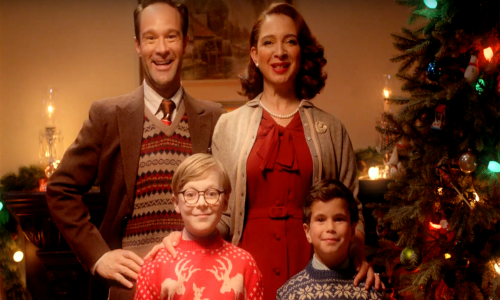 Here’s a preview of what’s coming to television in December. Still reeling from the disappointment of the second season of Stranger Things? Don’t worry; Netflix has a new winsome sci-fi project that has already garnered rave reviews. 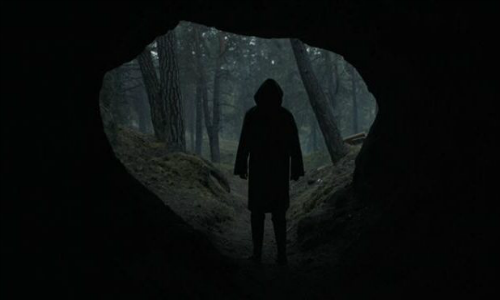 The series is Dark, a German-language supernatural drama about broken families searching for missing children. Sound familiar? While the plot may be similar to “Stranger Things,” the moody atmosphere of the show will mostly draw in a different kind of crowd, but fans of “Things” will certainly find much to appreciate. Even by the standards of Syfy, this show seems pretty weird. Happy! 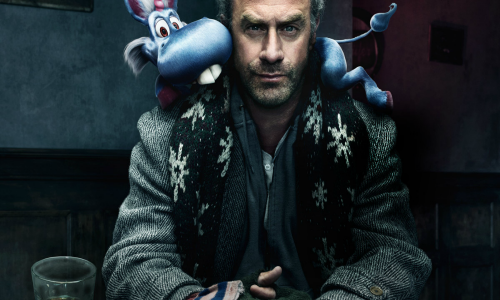 stars Christopher Meloni as a hard-boiled hitman who almost dies during a job gone wrong. Though he escapes death, he can’t manage to escape his new hallucination of a blue winged unicorn (voiced by Patton Oswalt). Based on a comic book series of the same name, “Happy!” should get cultivate a following just through its source material. But given the actors involved, it could grow into something bigger. When HBO produces a new miniseries, it’s usually cause for attention. 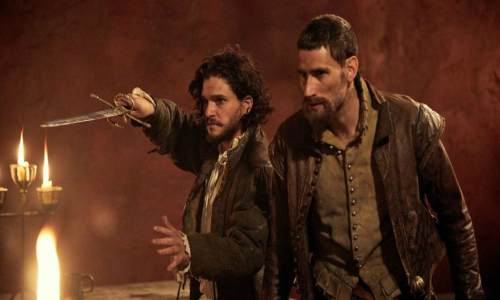 Gunpowder is HBO’s latest, and is a joint venture with the BBC. The two-part series is set in 1605 London, and focuses on the event that led to what we now know as Guy Fawkes Day. Starring the likes of Kit Harrington, Liv Tyler, and Peter Mullan, “Gunpowder” comes attached with enormous pedigree. And if it even comes close to the high standard set by both the BBC and HBO, viewers are in for a true epic. There are some shows throughout television history that may not have ever accumulated a large following per se, but the fans who bought in *really* bought in. The best example might be Arrested Development. 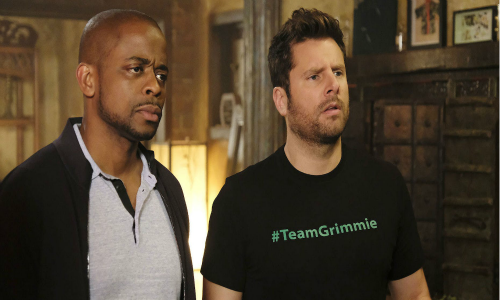 The second best example is probably Psych, and the cult show is coming back as a movie. All of the principal actors are back, along with guest appearances from John Cena, Ralph Macchio, and Zachary Levi. Knowing all of this, there’s plenty of reason to be psyched. Of course, it’s not television in December without a bevy of Christmas specials. On December 17, Fox will try their hand with a live production of A Christmas Story: The Musical. The play–based on the 1983 classic film–has been a Broadway smash since its premiere in 2009. But like most Broadway sensations, most people outside of New York City don’t have much of a chance to enjoy it. With a cast featuring Jane Krakowski, Matthew Broderick, and Maya Rudolph, there should be much to enjoy on December 17, provided that viewers don’t shoot their eyes out beforehand. We recently wrote about the expansive Daily Show tree, among which Ed Helms is a notable member. But on December 13, there will no longer be an Ed Helms; he’s being replaced by his counterpart, Ted Nelms. 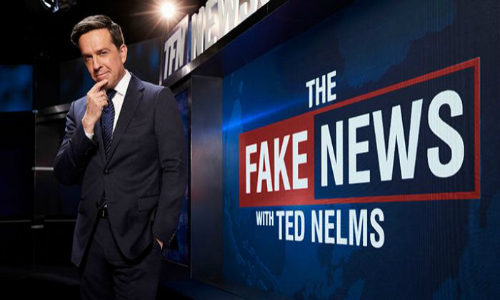 Helms is returning to Comedy Central for a special that sounds firmly rooted in the tradition of “The Daily Show.” His character of Nelms will deliver an hours worth of, um, real “fake news.” Helms was one of the best correspondents in “Daily Show” history. Fans can’t wait to see what he does in the anchor chair. It may be the day after Christmas, but that doesn’t mean the spirit of giving is over. On December 26th, CBS will air the Kennedy Center Honors, as they do every year. But every year isn’t the 40th installment of the prestigious awards ceremony. 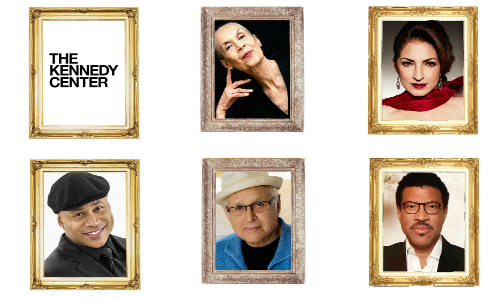 For this particularly special event, honorees will include Carmen de Lavallade, Gloria Estefan, LL Cool J, Lionel Richie, and Norman Lear, all of whom have contributed amazing work to American culture. Between 2005 and 2012, Cash Cab was a surprising hit for the Discovery Channel. It was a different kind of game show, where all of the contestants were random. 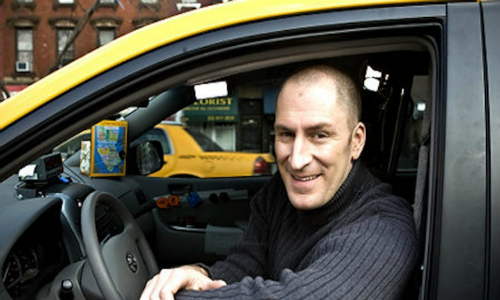 Host Ben Bailey picked up unwitting passengers in a cab, and during the ride asked a series of questions that could culminate in a cash prize. On December 4, Discovery is bringing the show back for a limited run. This time, however, Bailey won’t be alone, as he has enlisted Brooke Shields, Matthew Perry, and Scott Bakula as guest hosts. Like the original show, there’s no doubt that “Cash Cab” will be a fun, informative ride. 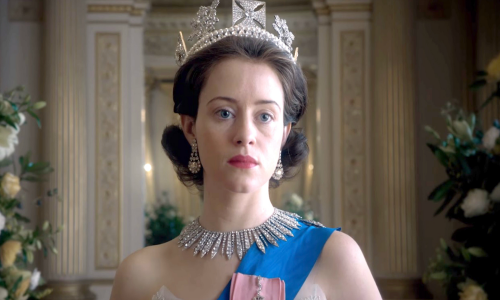 In 2016, The Crown was one of the most acclaimed shows to premiere. The show–about the early days of Queen Elizabeth II’s rule–garnered raves for its exquisite production values, lived-in performances, and rich teleplays. Fans have been anxious for the second season for a long time, but as of December 8, the wait will be over. This season will reportedly focus more on the marriage between Elizabeth and Prince Philip. Early reviews have suggested this new season may be even better, better enough to be Netflix’s new crowning achievement. Not to be confused with The Post, Steven Spielberg’s newest film about the Pentagon Papers starring Meryl Streep and Tom Hanks, The Last Post is Amazon’s newest miniseries, set to premiere on December 22. The six-part series already premiered across the pond in the United Kingdom, and received praise for impeccable production values. 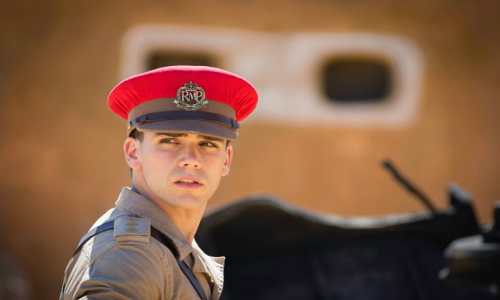 The miniseries revolves around a British military unit stationed in 1960s Yemen, and the cultural conflicts that occur as a result.